Australian Certified Organic Chai Tea Syrup. 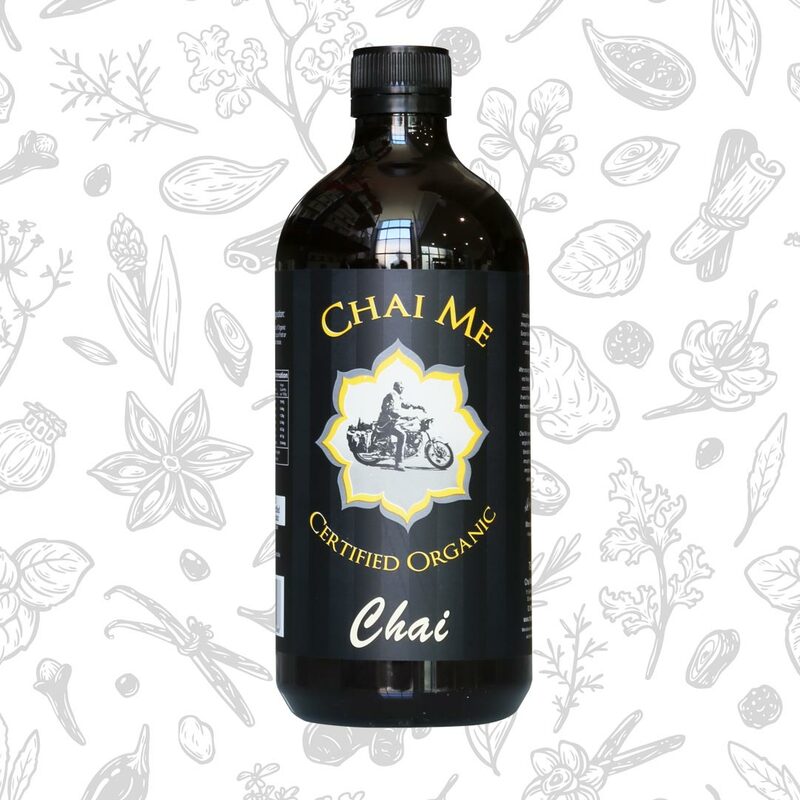 Unlike any other syrup, our Organic Chai Tea Syrup is an infusion of whole spices and spice extracts which have been brewed in our proprietary urns using our secret recipe. Quick and simple to use, this product is a baristas favourite. 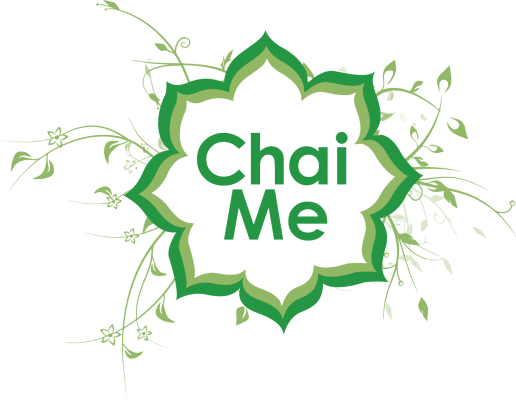 Full of uncompromising real spice flavour Chai Me Organic Chai Tea syrup delivers the most delicious chai latte. Add 15-20ml of Organic Chai Tea Syrup to 1 cup (180 ml) milk of your choice (we prefer soy) and stir. Enjoy hot or cold. Some more great recipes are available here.